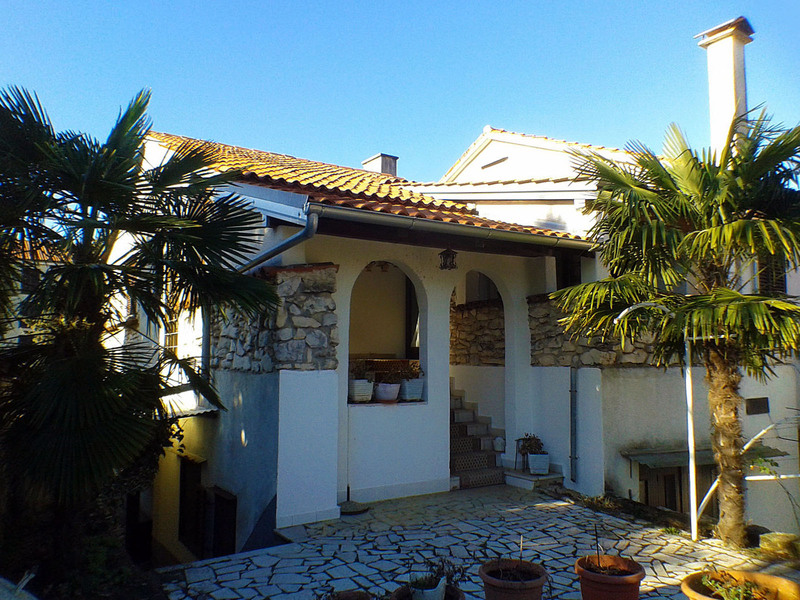 Cozy and comfortable vacation rentals by Radinka Bogović, in a family house near the Poreč city center and the beach. 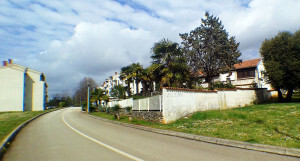 The estate is constructed almost 50 years ago, offering a touch of old Istrian stone architecture, with private green and spacious gardens surrounding the villa. 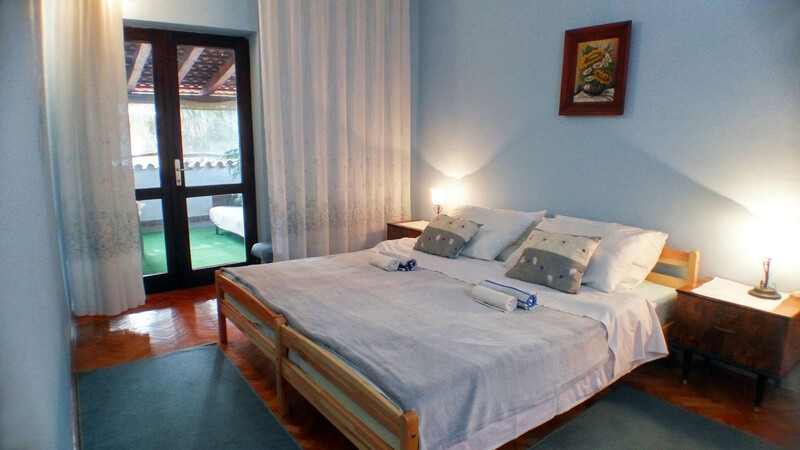 Perfect position in the suburbs of Poreč, making it easy to take a short walk to the beach or visit the cultural, historical and always alive old city center. 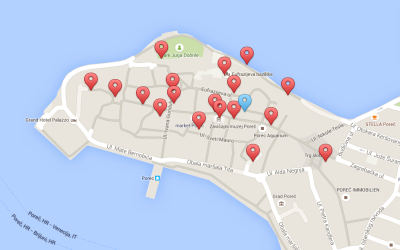 Bogović Apartments are open during the summer season from May 1 to Sep 31 every year, fully equipped to meet your everyday needs. 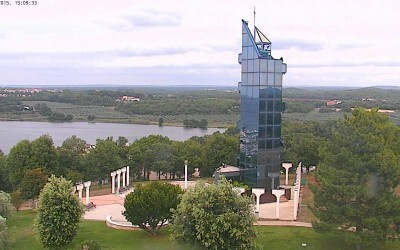 The dates for 2016 are here! 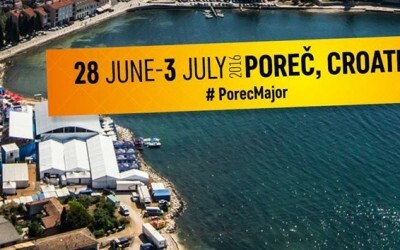 Visit Poreč from June 28 till July 3 for an outstanding time at Poreč Major 2016. 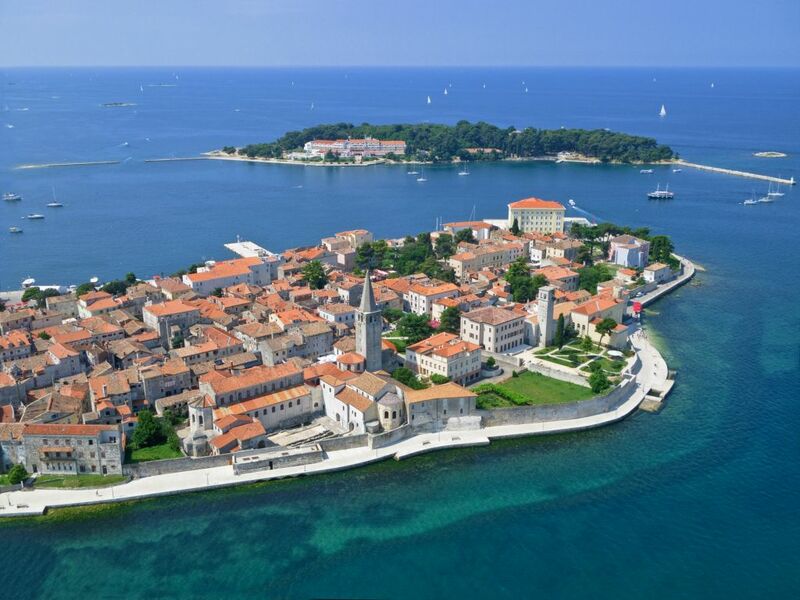 Poreč is famous for it’s number one sight and monument, the Euphrasian Basilica, the UNESCO heritage site in the heart of the old town center.